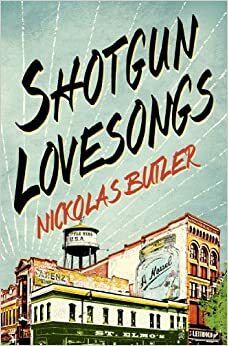 Shotgun Lovesongs by Nickolas Butler came from Thomas Dunne Books. Four lifelong friends who have gone on to very different lives from a small town in Wisconsin are about to reconverge for a wedding. I do love novels centered on friends and this one is being billed as a wonderful portrayal of the heartland. 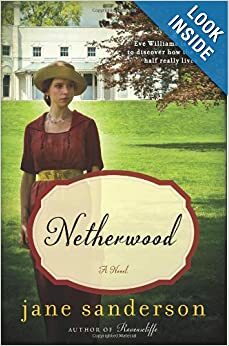 Netherwood by Jane Sanderson came from William Morrow and TLC Book Tours for a blog tour. A coal miner's family in a northern England mining town and the wealthy aristocratic family that is making its fortune from the mines are about to come face to face in this novel. Delicious sounding, no? Netherwood is appealing to me. Being from Wisconsin I'm curious about Shotgun Lovesongs! Shotgun Lovesongs is going on my TBR list. It sounds really good! I have a copy of Shotgun Lovesongs but haven't been able to get to it yet. I hope to in the mext month.